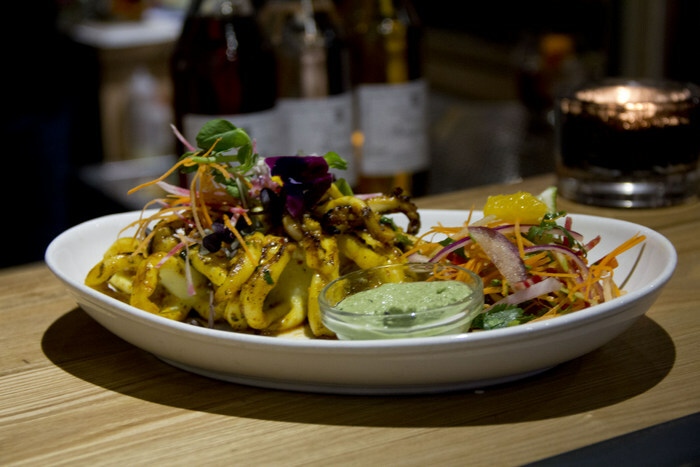 A meal at Pukka is always a good idea. It’s my favourite Indian restaurant in the city, and one that I repeatedly return to with family and friends to celebrate special occasions! I was invited to check out their winter menu, and I did so gladly. 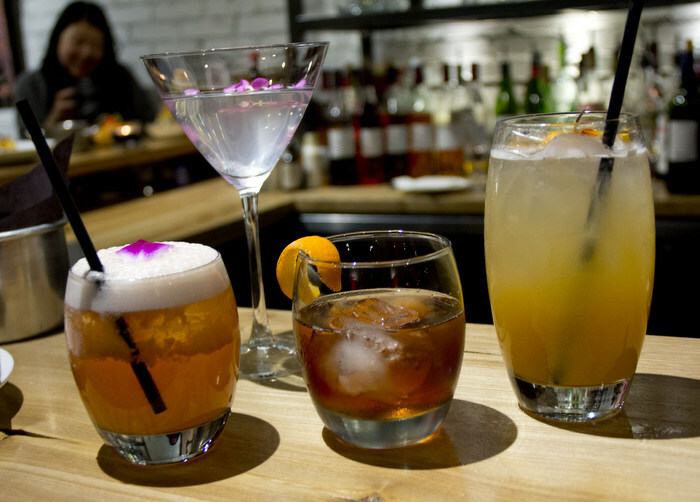 We started with some of their cocktail creations. My favourite was the Varnassis Sling, in the tall glass topped with foam. It’s rum mixed with tropical flavours of mango, orange and cherry, and then topped with flower petals. Very fruity and delicious. 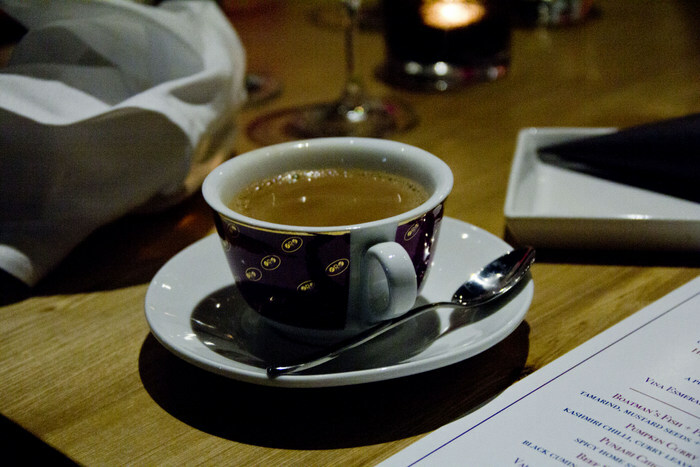 Pukka also has an impressive wine selection, hand chosen by Peter Boyd, their talented Sommelier. After that, we dived into some appetizers. 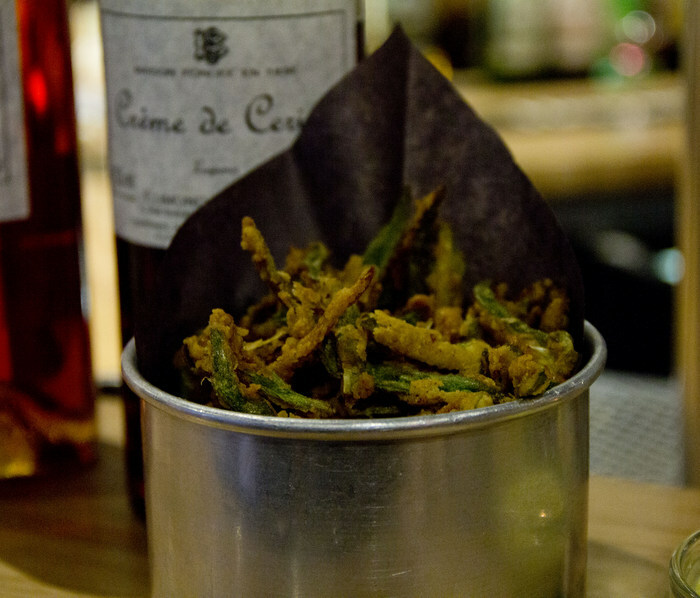 If you’ve never had these Okra Fries, you need to try them! They are crispy and addictive. I bet you never thought that okra could taste this good! 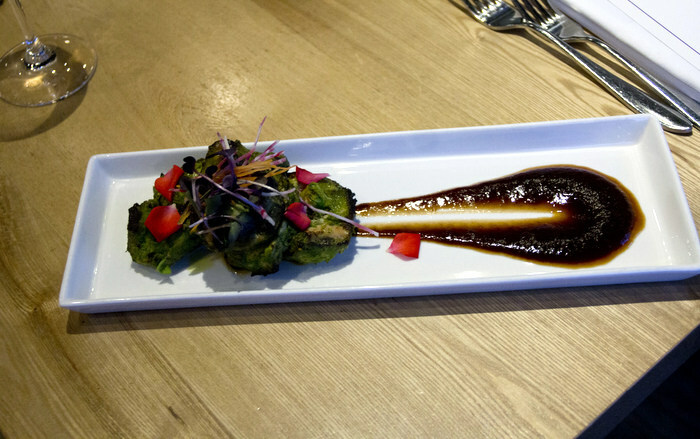 This tender, herb infused Chicken Tikka was my favourite appetizer. It was served with tamarind chutney. 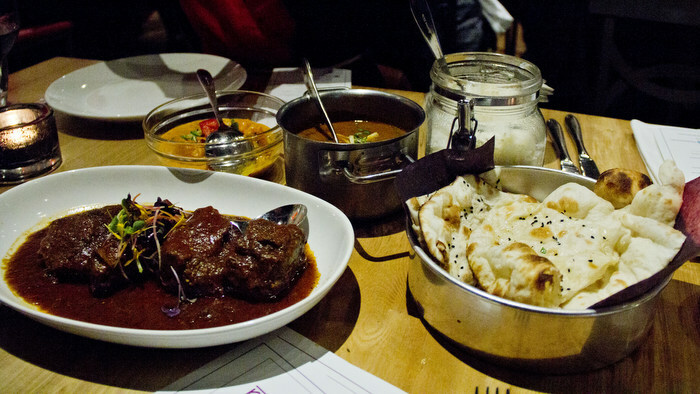 For the colder months, there are lots of dishes to warm up with! This Pumpkin Curry has a touch of spice to warm you up from Kashmiri chilies and is made with curry leaves and tomato. The Beef Shortribs were perfect. They were flavoured with black cumin, garlic and ginger masala. They were nice and tender. They were a hit at our table! 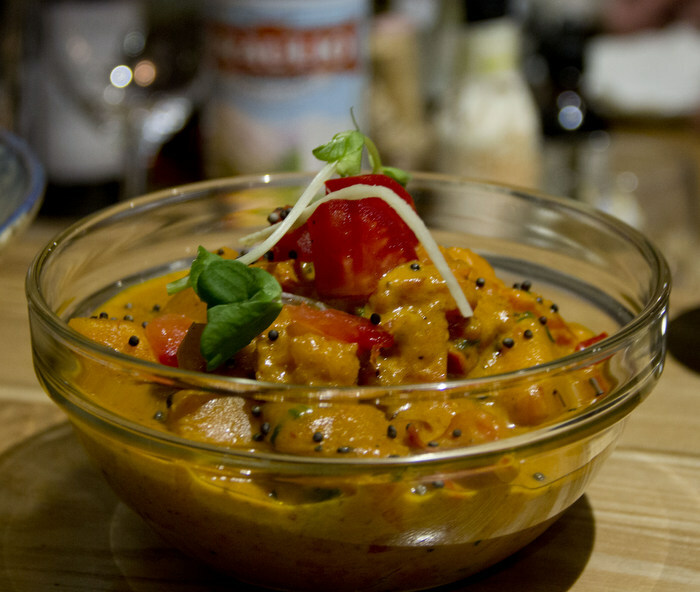 The Boatman’s Curry is a menu favourite. 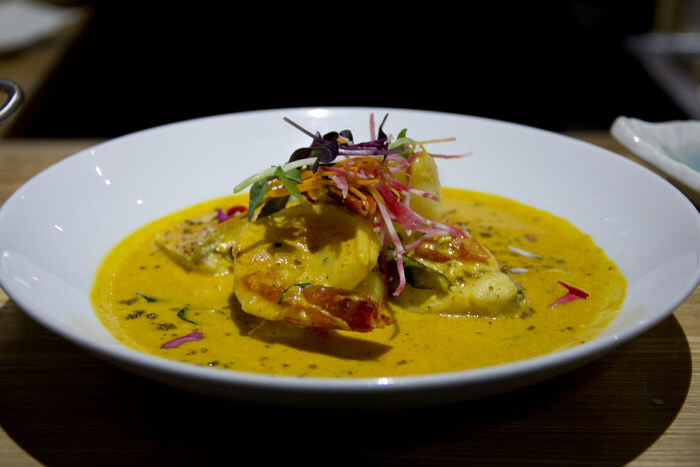 Fish and prawns are served together in a curry of tamarind, mustard seeds and coconut broth for a smooth curry. 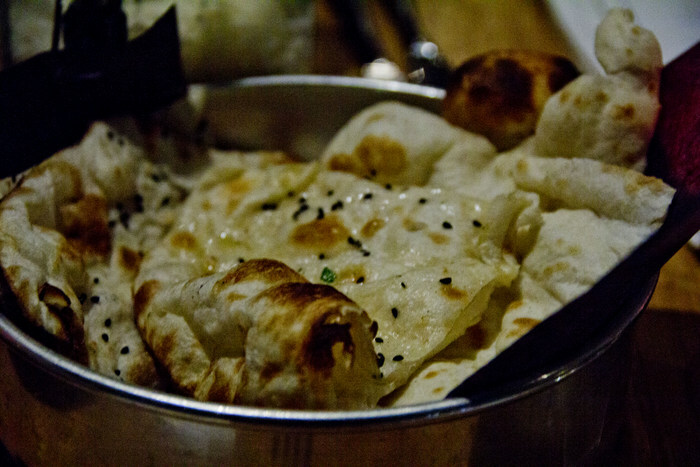 The meal was served with basmati rice, and light, fluffy naan. 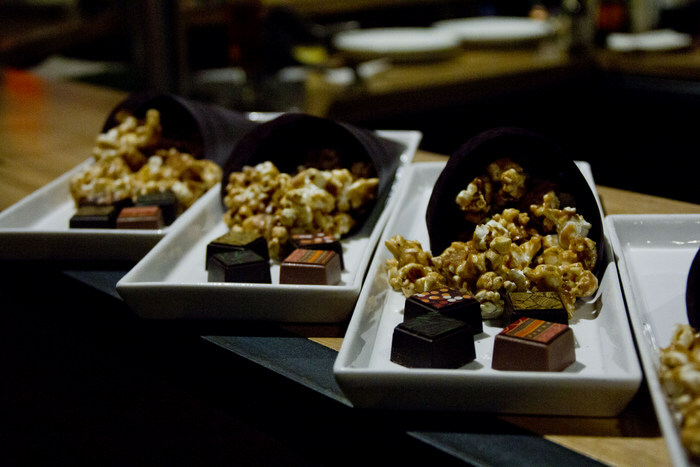 We finished our meal on a sweet note with cups of steaming, spicy chai served with Caramel Chai Popcorn and rich chocolate truffles. 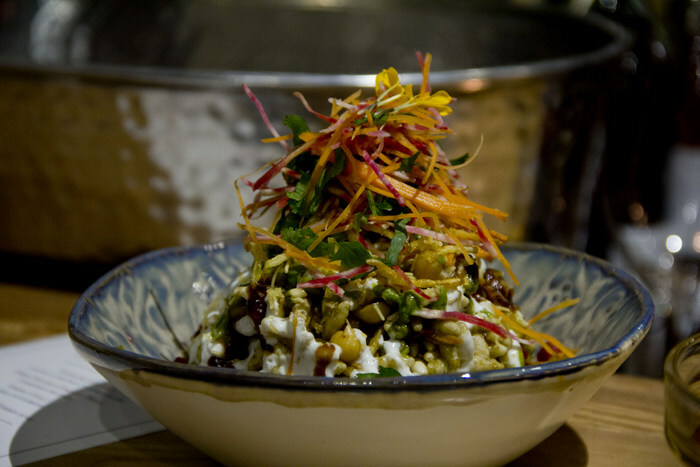 If you haven’t visited Pukka yet, you need to! I guarantee that you’ll be impressed. Check out their menu! 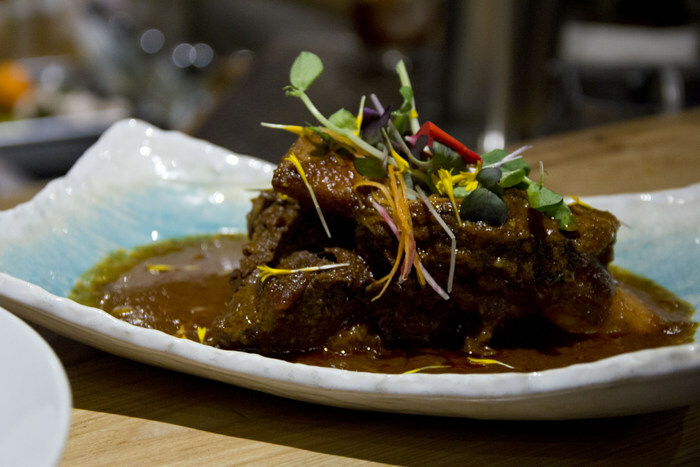 Pukka is at 778 St. Clair Ave West, Toronto, Ontario.